Upon arrival, our technician will properly assess the situation and go over all possible reasons as to why you are not getting hot water. Our goal is to accomodate each issue as needed and if your water heater can be saved by repair, we will do so. Depending on the issue, together with the age of your current water heater, sometimes it is best to just replace the old unit to avoid it being a money pit. Our techs will go over each portion of the job and will inform you of everything that will need to be done in order to have a new water heater safely installed and abide by current city/county codes. Proceeding with the job; you, as the customer, can rest assure that all of our technicians will do a great job installing your water heater putting the safety of you and your family first. You can also count on us to leave our work area just as clean if not cleaner than when we began our work. A full list of starting costs and descriptions of all of our services are provided below. 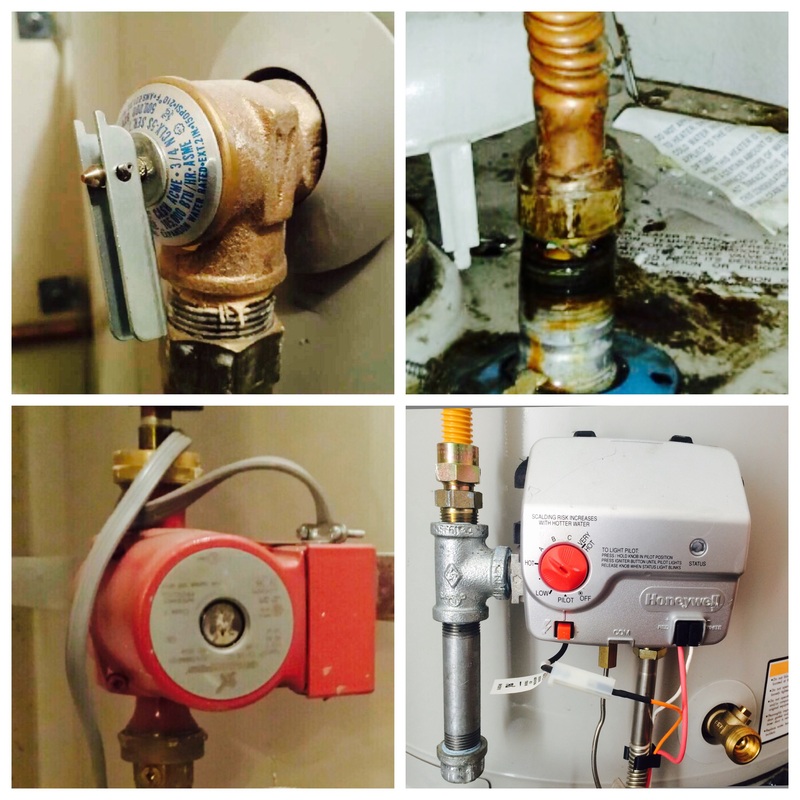 At The Water Heater Guys, Inc. we try our best to repair units under 8-10 years old. Anything older that that, we strongly suggest replacement to avoid dumping money into a water heater that basically is nearing its life expectancy. Give us a call, and we can talk about what issues you're having, then we can weigh out the options to proceed. At The Water Heater Guys, Inc. we can provide you with whatever your household needs may be. Adding a bathroom? 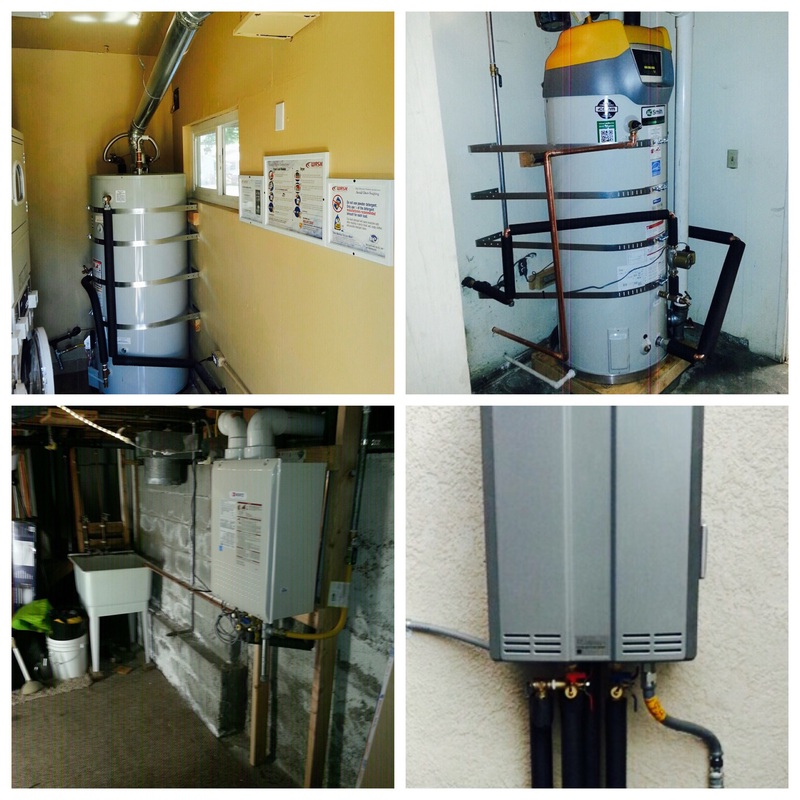 We can upsize your existing water heater. Interested in going more "green"? We can discuss options of Hybrids, Tank Less, or even electric water heaters. While abiding by current city/county codes- I'm sure we can offer our services to suit you and your family's needs.